ESP8266 Arduino IDE tutorial, learn how to program the ESP8266 using the Arduino IDE. The ESP8266 is a low-cost WiFi module built by Espressif Systems. Its popularity has been growing among the hardware community thanks to it's nice features and stability, to the point that it can be easily programmed using your Arduino IDE. 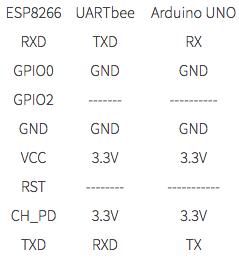 In this post, we'll learn how to program your ESP8266 using an UARTbee or Arduino UNO, and the Arduino IDE. 2. An Arduino UNO , UARTbee or any UART to USB device. 4. Arduino IDE version 1.6.6 or higher. 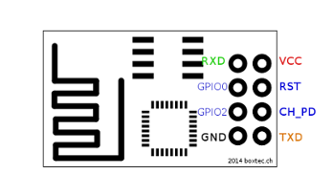 First we'll need to identify the pinout of ESP8266. 2. Open you IDE and click on "File -> Preferences". 4. Go to "Tools -> Board -> Boards Manager", type "ESP8266" and install it. 5. Go againt to "Tools -> Board" and select "Generic ESP8266 Module". Now you're ready to use your ESP8266 as a stand-alone module without needing an external micro-controller. 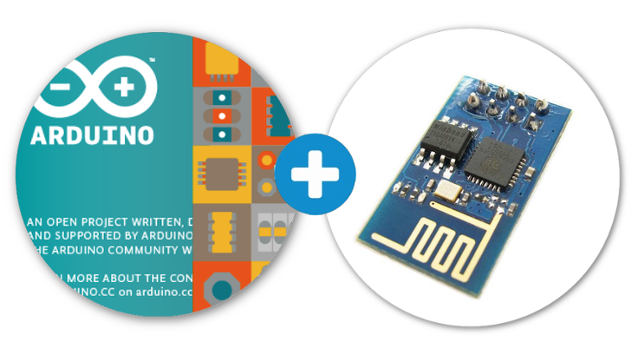 Check out more ESP8266 resources here to learn how to build IoT products and projects using this amazing module. Originally Published in Ubidots Blog June 13, 2016.